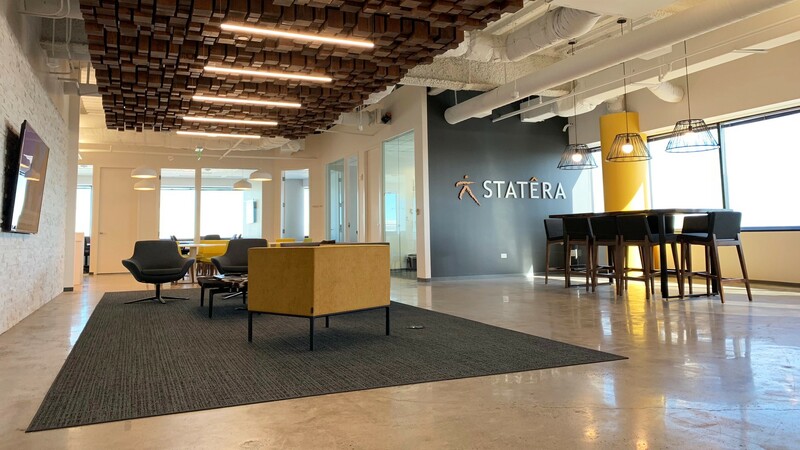 With the sale of its Microsoft-based Digital Transformation division to Baltimore-based Catalyte, Statêra Inc. will focus exclusively on delivering Salesforce solutions through expert consulting. Statêra has already implemented organizational changes for 2019 meant to deepen its relationships within the Salesforce community and to expand the platform within connected enterprises. For more information on Statêra, please contact [email protected]. Developing a New Competency: Are You Change Ready?